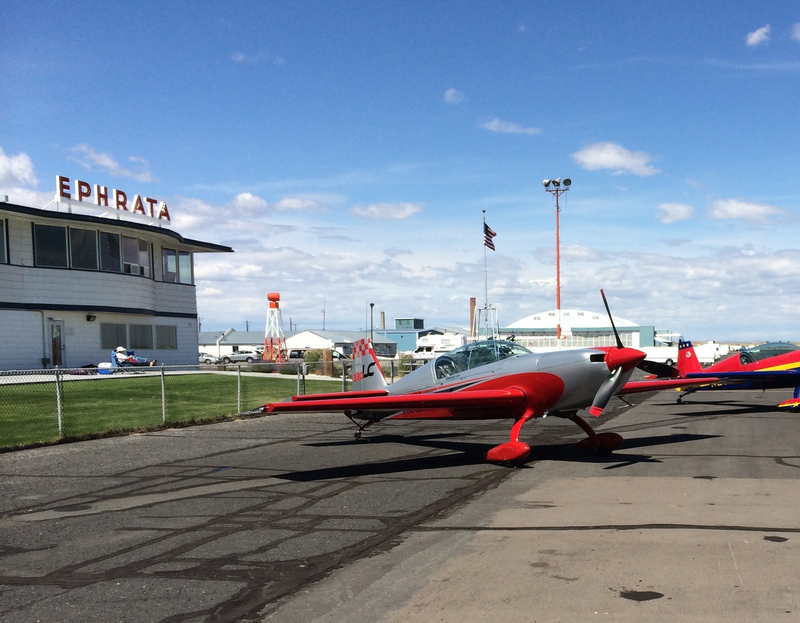 Grant County boasts two large airfields that enjoy over 340 days of visual flight rules weather. A local Foreign Trade Zone and on site customs office makes it easy to move cargo in and out of Grant County to anywhere in the world. 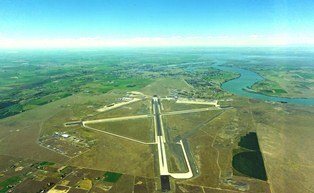 The Grant County International Airport boasts one of the largest airfields in the United States and is capable of accepting the largest aircraft in the world. 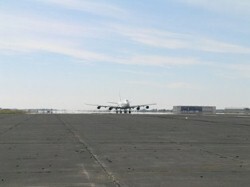 The airport enjoys 350 days of excellent VFR weather and is regularly utilized by military and commercial test flights. The airport is a facility favored by military and commercial flight test programs and has capacity to accommodate much more given its five runways and onsite FAA control tower for commercial, military, and general aviation use. 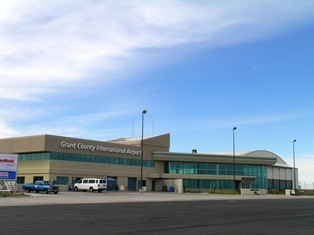 Grant Count International Airport offers a secured airfield with a six-foot tall fence and three strands of barbwire surrounding the 3,500 acre airfield. The gates accessing the airfield are on a card lock system and a background check is required before cards are issued. The airport has 24-hour security support onsite.